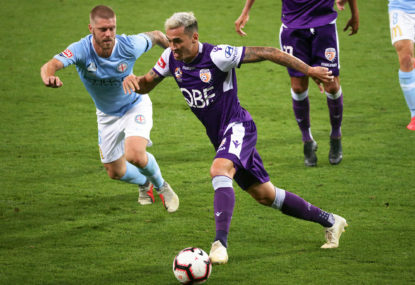 Reports that he will return to Australia next season weren’t denied by Rudan following his team’s 2-1 loss to the Roar in Brisbane. While the 43-year-old said an official announcement will come via the club, his comments appeared to validate the growing speculation that he will leave Wellington a season early. Rudan said the players had been aware of his plans since at least early March, before they thrashed Central Coast 8-2 in Gosford. “What’s important with the speculation is that once it started I was very up front and honest with my football club and with my players as well,” he said. “Everyone knows at the football club what’s going on. Rudan potentially informed Phoenix officials of his intentions during a two-week break following a round 20 match against Sydney FC in Sydney, after which he stayed on. 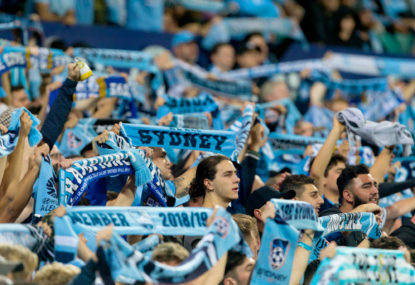 The former title-winning captain of Sydney FC has spoken publicly since January of homesickness and a desire to be with his Sydney-based family, at one stage calling on club bosses to relocate his wife and teenage sons to Wellington. He also wanted the club to be more ambitious with its spending. Rudan has been linked with the newly-formed Western United FC following a rookie A-League campaign in which he has steered the vastly-improved Phoenix to fourth and within sight of the finals. They have stumbled in the last two games, including last Sunday’s 3-1 loss to Adelaide United but he refused to attribute a falling-off in form to the conjecture surrounding his future. “People tend to start talking or giving reasons about why we lost last week or this week, he said. “It makes no difference, it’s not an excuse. 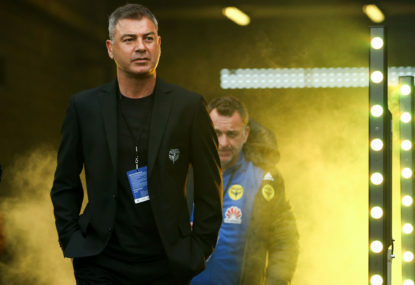 Mark Rudan wants to coach in the A-League next season but insists he won’t sign any contract until he farewells the Wellington Phoenix. 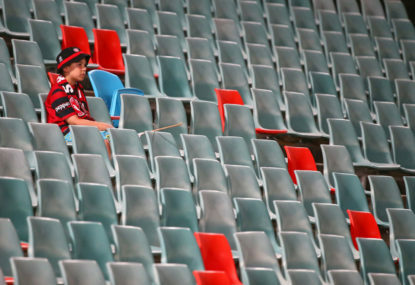 The National Premier League NSW is about to embark on a significant growth in 2019.